An impressive selection of second hand fiction at reasonable prices. Their second hand section is known to stock carefully picked books, which manifests itself in a very high percentage of good books in the shelves in comparison with other second hand bookstores. The other specific thing about used books sold at St. George’s is that all of them are in good condition. The store also stocks new books and it’s possible to make an order for any hard-to-get titles. Tuesday film nights are a bonus. However in order to enjoy an art movie in one of the comfortable sofas, you need to register on a mailing list. 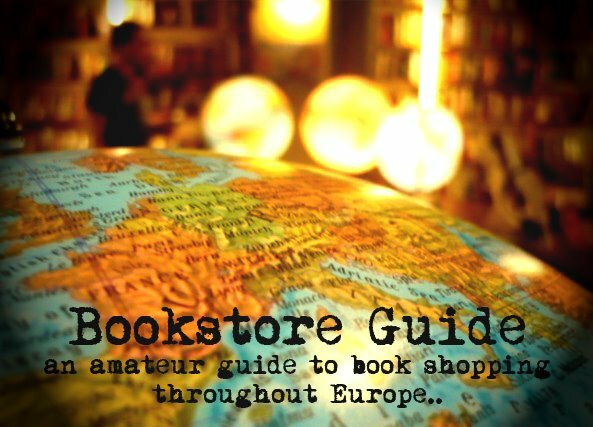 St. George's Bookshop is owned by an Englishman Paul Gurner. It's Situated close to Kollwitz Platz in Prenzlauer Berg, two minutes walk from the Tram stop Marienburger Straße on the M2 tram from Alexanderplatz (roughly 10-minutes ride). You can also reach the store from the U-Bahn station Senefelder Platz on the U2, this is a pleasant 10-minute walk up Kollwitzstraße.